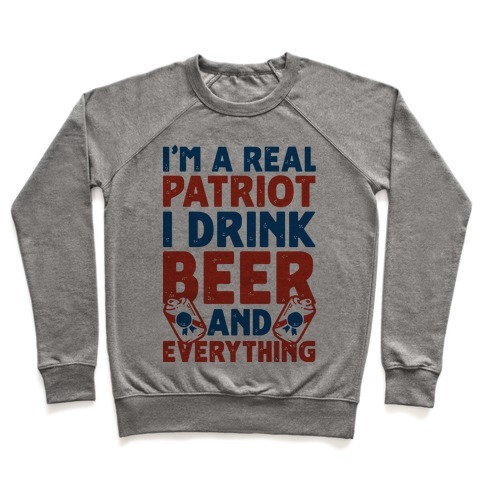 Browse our collection of 6 Patriotism Pullovers and more. Designed and printed in the USA. 100% Satisfaction Guaranteed. About this Design Illustration of a red white and blue fire cracker with one blue star, one red star and the phrase "Danger I may explode in your hand." Perfect for celebrating Independence day or any day that you are felling particularly patriotic. Illustration of a red white and blue fire cracker with one blue star, one red star and the phrase "Danger I may explode in your hand." Perfect for celebrating Independence day or any day that you are felling particularly patriotic. About this Design Show off your patriotism this fourth of July with this awesome American shirt. Drink some beers while you're at it! Show off your patriotism this fourth of July with this awesome American shirt. Drink some beers while you're at it! 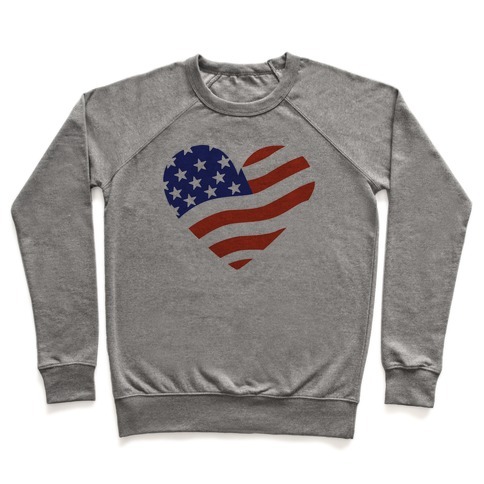 About this Design Get ready to party on the 4th of July or any day you're feeling like a true patriot! 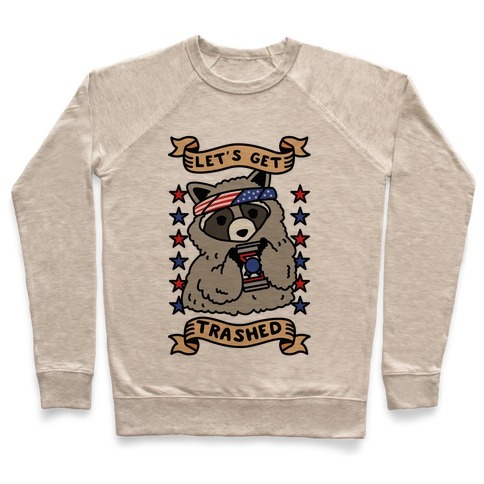 This design features an illustration of the American flag within the outline of the U.S.A. and the phrase "Hakuna Some Freedom: It means get star spangled hammered. Get ready to party on the 4th of July or any day you're feeling like a true patriot! This design features an illustration of the American flag within the outline of the U.S.A. and the phrase "Hakuna Some Freedom: It means get star spangled hammered.